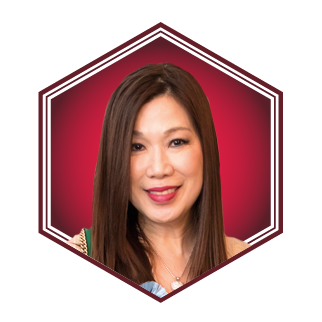 Susan Peh is the senior director of Singapore-headquartered law firm, Yeo-Leong & Peh. A Friend of the Arts Award recipient 2018, she is an accomplished pianist and a fellow of the Trinity College London. Chair of the Jazz Association (Singapore)’s gala and fundraising committee, Peh serves on the boards of the Singapore Chinese Orchestra and Food from the Heart. The definitive guide to who's who in Singapore—raise your social IQ with the only list you'll need for the movers and shakers in society today.